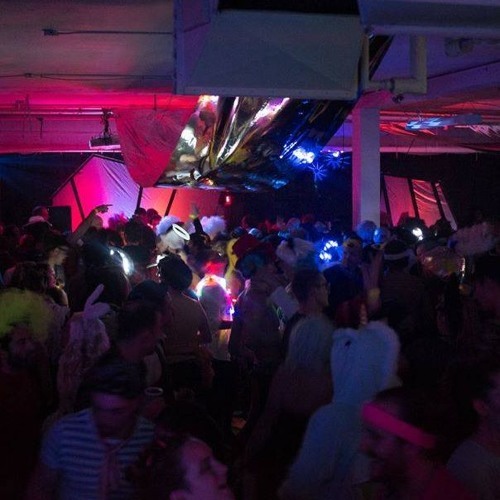 Diana got the ball rolling for one of our best Halloween warehouse parties. It was tucked into a hidden warehouse right downtown and featured the amazing J. Phlip as headliner. The night somehow ended up with a fully female roster, and was one of our favourite nights of music yet. Playing an all-vinyl sizzling collection of electro-disco-nuwave-italo, Diana's one of our most important homegrowns, and she opened up this Halloween with style.